Fresh is best. But does fresh bee pollen really exist? The first thing you need to understand is that truly fresh pollen is hard to come by. Fresh pollen is very different than most commercial bee pollens on the market today. It is quite moist and and almost chewy. It has a very nice, mild sweetness to it and is full of enzymes and vitality. It won't be in a tablet or capsule. As soon as you heat/dry/refine or process bee pollen, it ceases to be 'fresh.' The large majority of all bee pollens on the market today are either heated, dried, refined or processed. Unfortunately, the only way to obtain truly fresh bee pollen is to live near a small producer and buy direct from him or to own your own hives and produce your own. And that isn't very likely for most of us. For one, the overwhelming majority of us live in either middle class 'suburbia' or in the heart of a city and setting up a half dozen hives in your fenced off backyard isn't going to make your neighbors very happy. Two, you very likely don't have a clue how to beekeep AND collect bee pollen. And your option of finding a local beekeeper who sells his limited batches of fresh bee pollen to you will be challenging. (not impossible though) Most small bee pollen producers sell their pollens direct to the larger manufacturers - the guys who can bag or bottle it in huge quantities and have the distribution capabilities to get it to the masses. 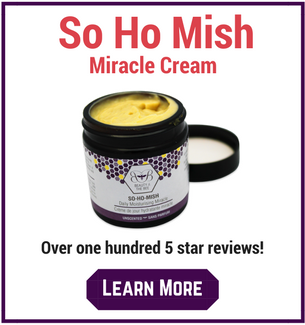 Since you've probably realized that owning your own hives and collecting your own pollen isn't an option for you, you're likely wondering how in the world you're going to go about obtaining fresh bee pollen. Well, I'm here to tell you that you do have some options. What does 'fresh' bee pollen mean? What does fresh really mean when it comes to foods like bee pollen? Picking a cucumber from your back yard organic garden and eating it as part of your salad that night is fresh. Walking through an orchard and plucking an apple right from the tree before eating it is fresh. Since fresh bee pollen doesn't exist on a widely available scale, what you should do is look for bee pollen that meets some strict criteria. Look for a pollen that is cooled immediately upon collection AND remains in a cool, dry place until it is sold to you. Bee pollen contains a vast amount of vitamins, minerals and fatty acids that are all amazingly beneficial to your health. Unfortunately, too much heat and light over time can destroy some of these health building nutrients and decrease the quality of your bee pollen. 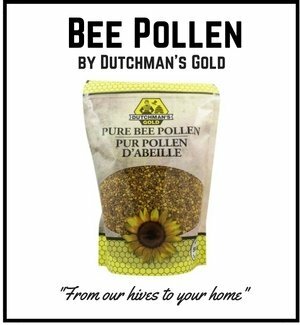 So, it is important that the bee pollen you buy has been properly stored and cooled to maximize its potency and freshness. Before you purchase any bee pollen supplement, make sure you confirm that the bee pollen was properly stored. Otherwise you risk paying full price for a food devoid of many of its 'superfood' qualities. Also try to find a pollen that is guaranteed not to be low grade, off shore product. There is a reason why low grade, cheap product is cheap - it has no vitality, lower nutrient levels, and could possibly be high in contaminants. It also might be very old! If the company you're considering buying can't or even worse, won't tell you where they are sourcing their bee pollen from, then run in the opposite direction! 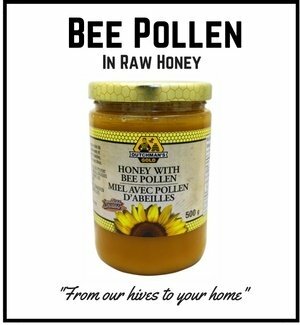 Chances are it is a cheap, low grade bee pollen sourced from an unscrupulous supplier. These pollens tend to be produced in industrial areas and can be high in contaminants and low in nutrients. Avoid them! 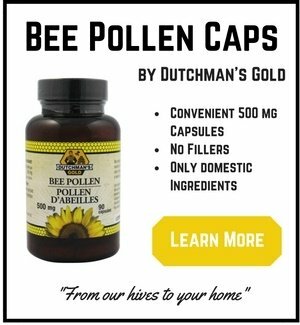 Ultimately, it should be your goal to find a local bee pollen provider that can supply you with pollen fresh from his hives. This will ensure that you get the freshest bee pollen possible. Since this is unrealistic for most of us due to proximity and time constraints, follow my tips from above on selecting a quality bee pollen supplement that will still provide you with many of the benefits of this wonderful superfood.